While most manufacturers and industrial companies attend industry shows such as IMTS or FABTECH and some CEOs and presidents make their way to various networking events, very few in the industrial space make an effort to attend marketing-focused trade shows and conferences. This is somewhat understandable, considering how different the industrial world is from other B2B areas; the same marketing tactics that work for many companies won’t always apply to you. (For example, while I love Snapchat and understand its value for marketing campaigns, I have yet to receive a buy-in by overlaying a “dog filter” on clients giving shop tours.) But there is still value in attending these more generalized events. This week, 15 folks from Thomas spent the week at INBOUND — HubSpot’s annual conference, which brought together 19,000 marketers from 92 countries. And believe it or not, there were actually a few hundred of your fellow industrial companies — maybe even some of your competitors — in attendance. While it was fantastic for our team to head up to Boston and immerse ourselves in the latest marketing innovations, we also wanted to share some of that valuable information with you. Below are some key takeaways to implement into your industrial marketing strategy. Stepping outside of your comfort zone is crucial. Gary Vaynerchuk is known for many things. He’s an entrepreneur, a pioneer of digital marketing, and a pretty foul-mouthed guy. He isn’t known for a connection to manufacturing, but his advice still holds plenty of value for us in the industrial space. When Gary took over his father’s wine store in 2005, he began to aggressively target prospects through digital marketing and e-commerce, relatively underutilized methods at the time. He ended up increasing the business from $3 million to $60 million in just a few years. Now, he runs an agency where he solely focuses on social media and digital marketing for big names such as Pepsi and General Electric. If you’ve watched any of his YouTube videos, you know his rants serve as pep talks to get your mind going, and his presentation at INBOUND was no different. However, rather than focusing on specific tactics at INBOUND, he emphasized the importance of not being afraid to try new things. Try, fail, learn, and try again. Test Facebook adveristing, YouTube videos, targeted email marketing, different methods of content creation — whatever you can. If you think that a certain tactic won’t work for your industry or that your prospects won’t see it, you might be losing out on key leads and valuable exposure in today’s changing landscape. And if you don’t try it, someone else will, and they’ll make it work. Cater all of your content to your target personas, and you can't go wrong. At INBOUND, our own Mikaela Tierney presented “Content Comeback: How to Transform Freelance Chaos into a Kickass In-House Content Team,” where she talked about her experience building a productive, excited team of industrial writers and editors. If you’ve already read Mikaela’s tips on “How to Create Effective Content for Industrial Companies,” you’re familiar the importance of “personas” when targeting content. She also discussed the importance of finding the right resources, whether you’re an agency, B2B company, B2C company, OEM, custom manufacturer, or distributor. 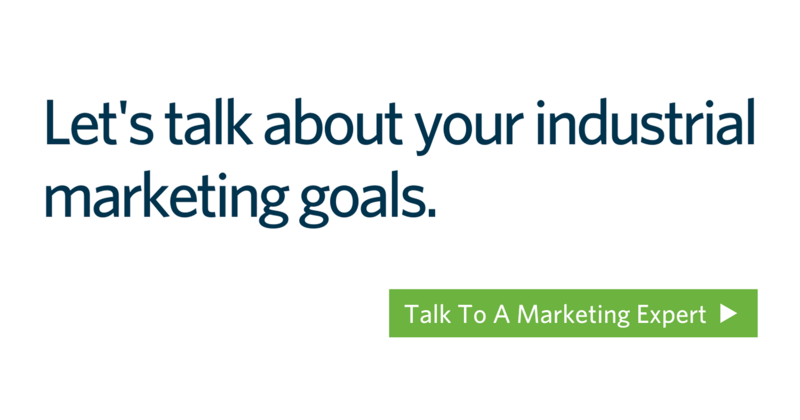 You need to be able to talk to your target personas at the right level, so be selective when picking an agency; make sure they have a proven track record of success and an understanding of manufacturing and industry before trusting them with your company’s marketing and lead generation. In “The Neuroscience of Decision Making,” Dr. Carmen Simon discussed how to effectively appeal to prospects through marketing. At a basic level, it’s important to appeal to innate human reflexes; it takes a lot more energy for the brain to ignore useful information than to indulge in clicking, “liking,” or reading — so don’t overthink it. Present content that will draw in your targeted personas. This is a no-brainer for social media posts or graphics, but you need to consider her advice for website design, too. If you have a website that's old, messy, filled with overwhelming graphics or doesn't have a logical userpath, it's a cognitive turnoff. This goes back to what we've talked about previously with user experience and responsive, logical design, but Dr. Simon outlined specific traits to look for: proximity, contrast, dominance, hierarchy, balance, unity. Manufacturers tend to overcomplicate things — bogging down content with numbers and data. Dr. Simon’s method doesn’t aim to dumb things down; rather, it gives your audience a better way to take in information. Follow SEO best practices — but test other tactics, too. Every time Google updates its search engine algorithm, it gets harder and harder for search engine experts to navigate and plan SEO campaigns. There are many industrial SEO best practices to adhere to, but you also need to test out other tactics while improving existing methods. 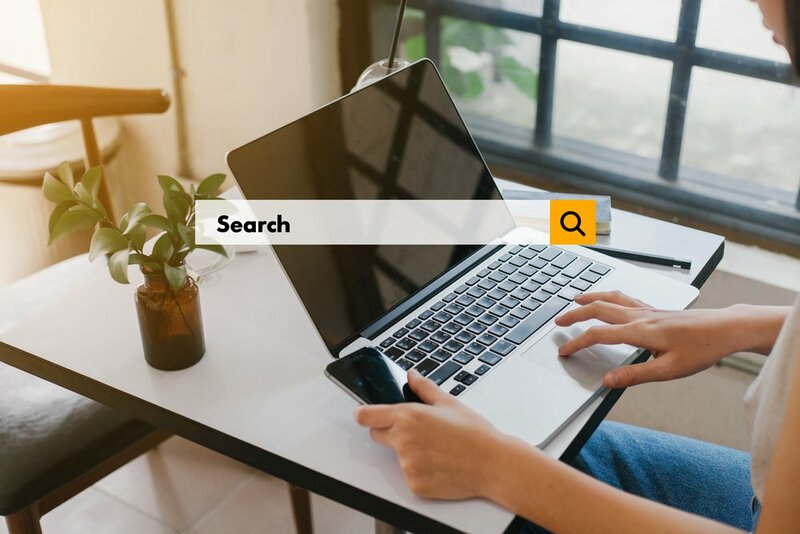 Through testing, we’ve discovered some really interesting SEO tactics over the years with RPM’s search engine marketing — and for our clients as well. Specifically, you’ll want to test out different tools, sites to backlink, social media channels, types of content, page titles, and meta descriptions. Also, if all of your website pages aren’t mobile friendly, make that your top priority. 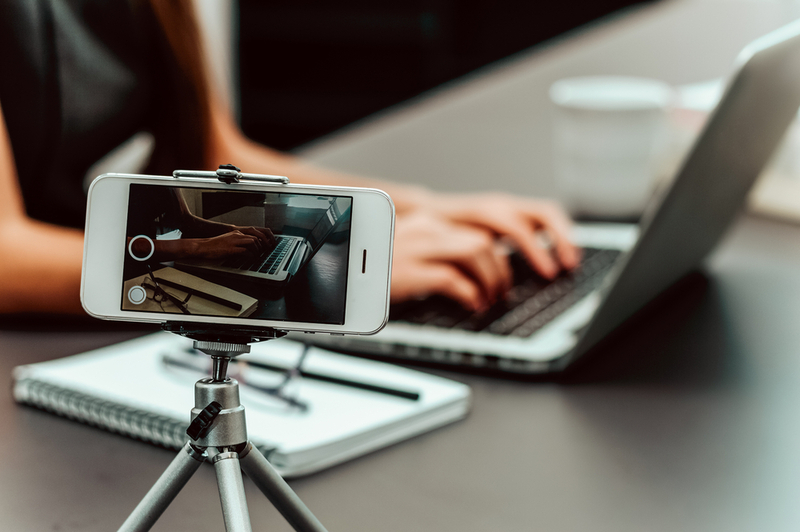 We hope you found these takeaways helpful, but we know you might be looking for a few more industry-specific marketing tips to help you generate leads, so feel free to reach out to us directly with any questions.